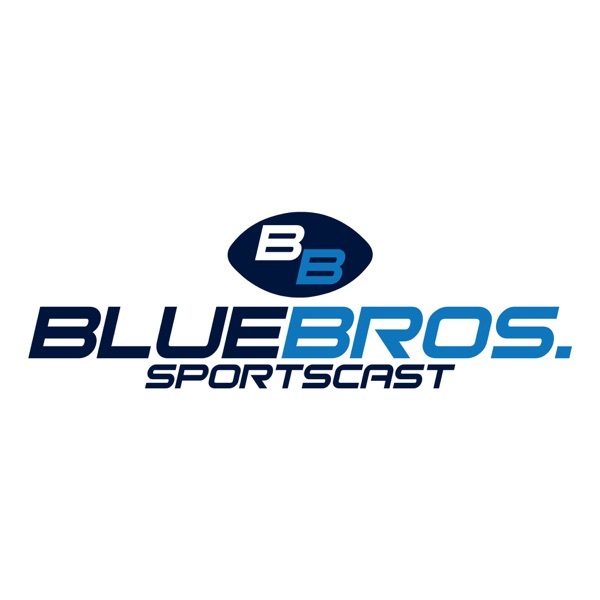 The Blue Brothers answer some fan questions this week pertaining to twitter polls, recruiting, and expectations for the Michigan running backs next season. They also discuss an ongoing issue in college football as the conversation heats up! Listen to learn more in this week’s episode.